We're sorry. There are currently 342 items available in stock. Don't let dirt and dead cells hide deep within your skin. Use Sabon NYC's Ocean Secrets Anti-Pollution Cleansing Facial Toner to reach deep into your pores and eliminate impurities and dead skin cells. Infused with nourishing North Sea seaweed extracts, this is the best organic toner for soothing and protecting the skin against harsh environmental factors. The natural formula also includes white tea extracts that help to reduce enlarged facial pores. 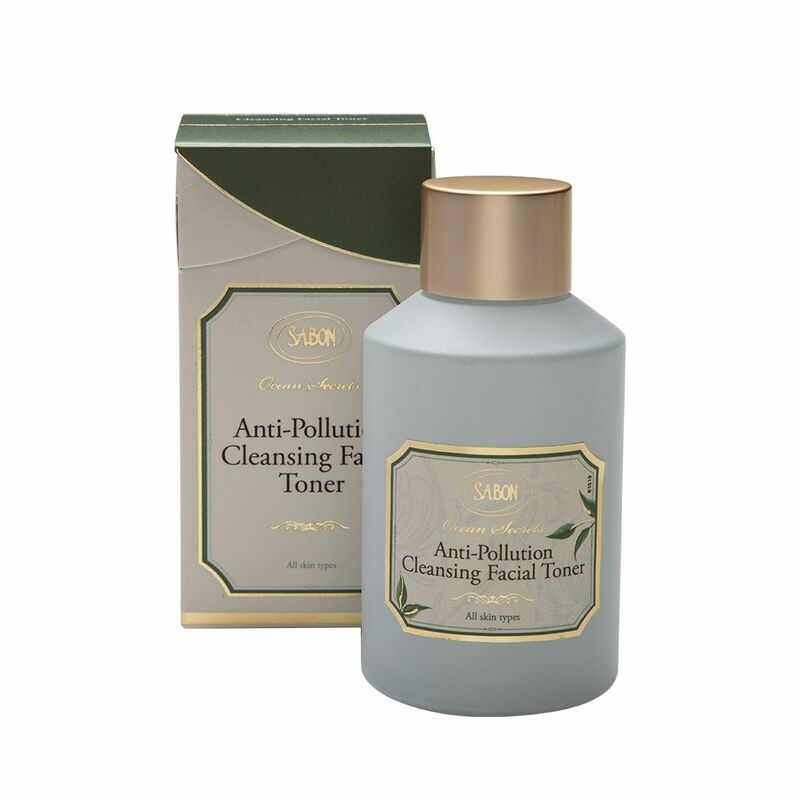 Apply Sabon NYC Anti-Pollution Cleansing Facial Toner each day to help keep your skin clean and fresh while revealing its natural radiance. Because it's free from alcohol and other harsh ingredients, this facial product won't irritate your skin or lead to redness or breakouts. Instead, it will help protect your skin from pollution and other environmental hazards so you can maintain fresh, healthy skin on a daily basis.